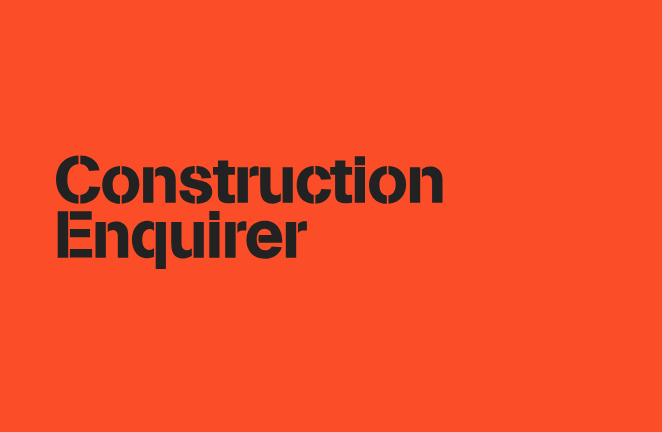 Aluprof UK have been short- listed for the Construction Enquirer Awards 2018! | ALUPROF S.A.
More than 10,000 votes were cast in the awards last year as real construction people backed their favourite firms.And this year’s short-lists are stronger than ever as leading contractors, specialists, consultants, clients and suppliers look to make the Top Ten. WE NEED YOUR VOTE! To all our valued customers, partners and prospects please vote for the Ateam in Aluminium!